Rabat-“No German citizens were involved in the tragic [Bouknadel train accident],” the German embassy in Rabat has asserted. 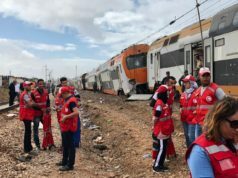 In an interview with “Momo” on the Moroccan radio station Hit Radio, a man claimed to be a Moroccan residing in Germany and a surviving passenger from the derailed train accident. 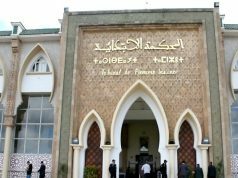 He said that after he declared he was in the accident, representatives from the German embassy visited him at the hospital. He claimed that embassy representatives gave him a new passport on the same day when he told them his was stolen. He claimed that they also gave him a first-class plane ticket to return to Germany. 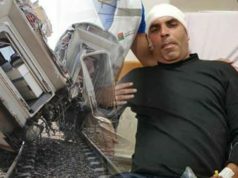 Moroccans are now blaming Hit Radio and, Momo, the presenter, of taking advantage of the accident. 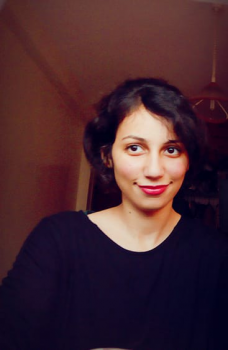 Social media users have shared the embassy’s statement, accusing the radio station of lying and unduly influencing public opinion. 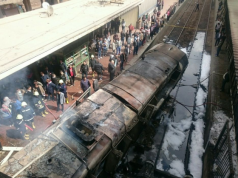 The alleged survivor also told the station that thieves stole from jackets, pockets, and the luggage of shock-stricken passengers who could not do anything to stop them. He stated, “If it weren’t for the royal gendarmerie showing up only a quarter hour from the accident, everyone would have ended up stark naked” because of looters from nearby shantytowns. 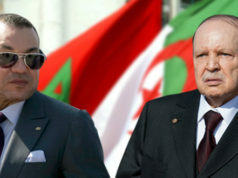 The man even compared Moroccan authorities to those of Germany, saying that the Moroccan civil protection forces did an “amazing” job and were very competent. Train No. 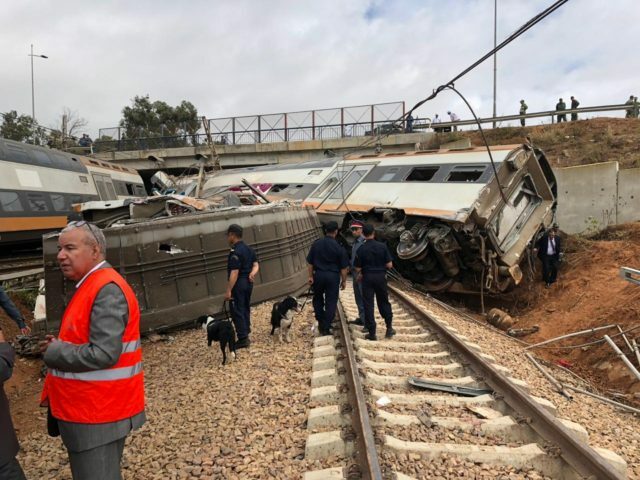 9 linking Rabat and Kenitra on the Casablanca-Kenitra line derailed on Tuesday near Bouknadel at 10:20 a.m., killing 7 and injuring 125. 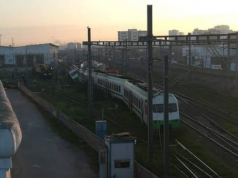 According to a claimed recording of a phone conversation between ONCF employees, the train was running at 120 kilometers per hour, when it was supposed to run at 60 kilometers per hour in the area where it derailed. One of the employees stated that problems on that stretch of track were noticed last Friday, however ONCF did not set speed limit signs, properly communicate the speed limit to drivers, or take it into consideration.